EXERCISES: Resisted Sprinting, Jumping, Crawls, Power Steps, Lateral and Agility Training Drills. 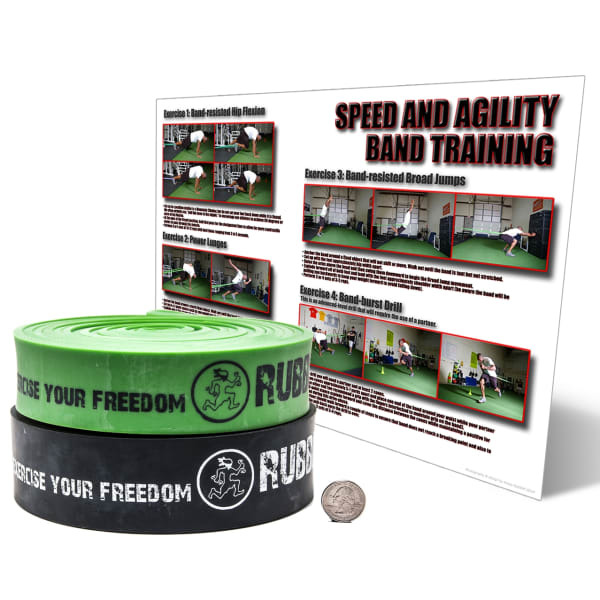 Rapidly become a faster, more explosive, and more agile athlete by adding resistance to your natural body movements. 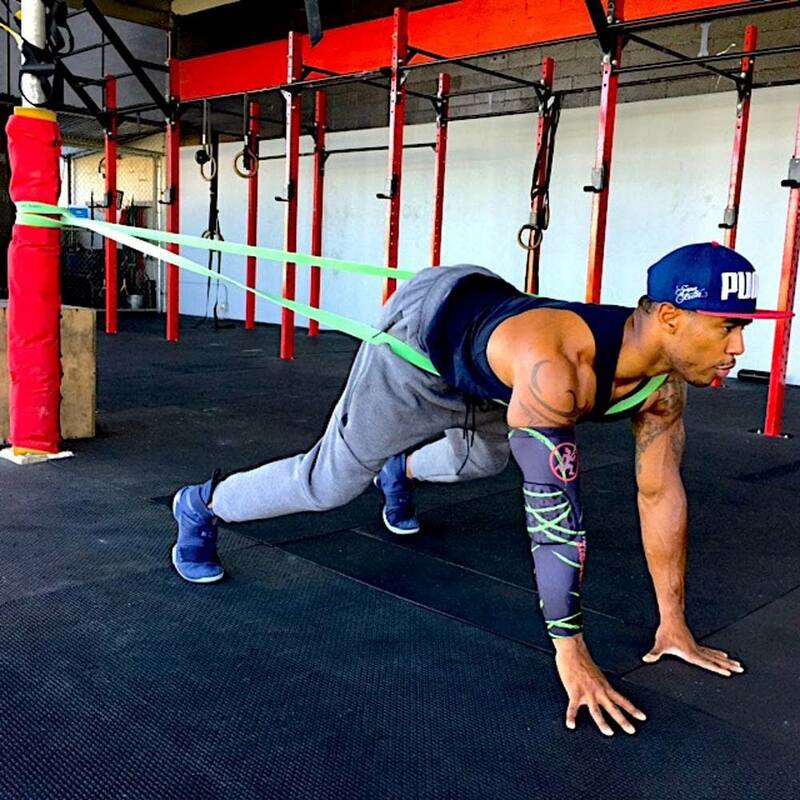 The elastic training resistance ascends throughout your range of motion as you gain speed and velocity offering a dynamic training tool you can use alone, with a partner, or with a client. 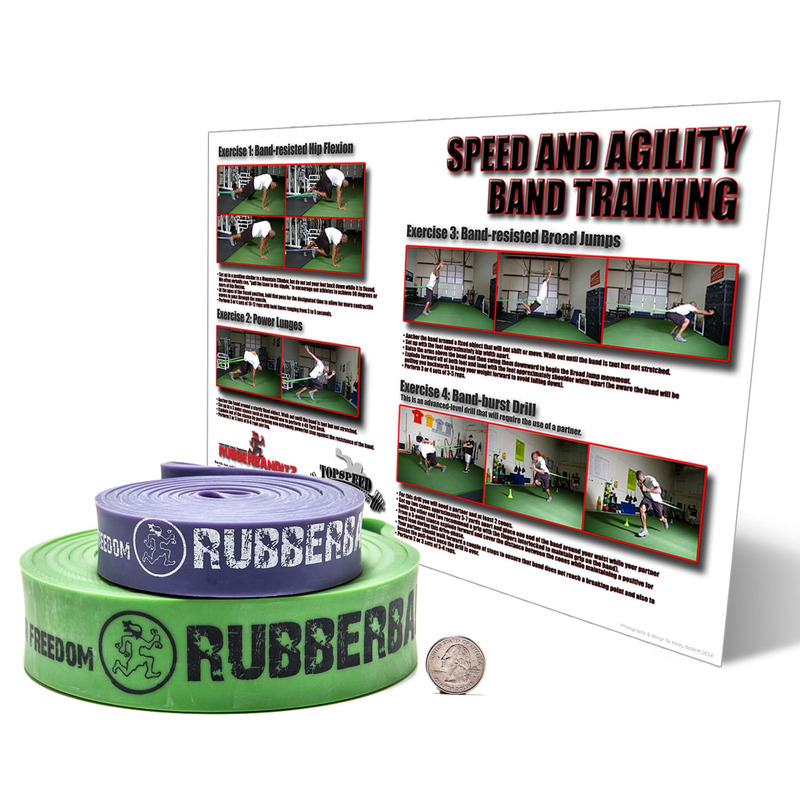 Each contains a poster with detailed descriptions of several exercises specially designed to enhance first step explosiveness, ground force mobility, and build lower body speed and power. 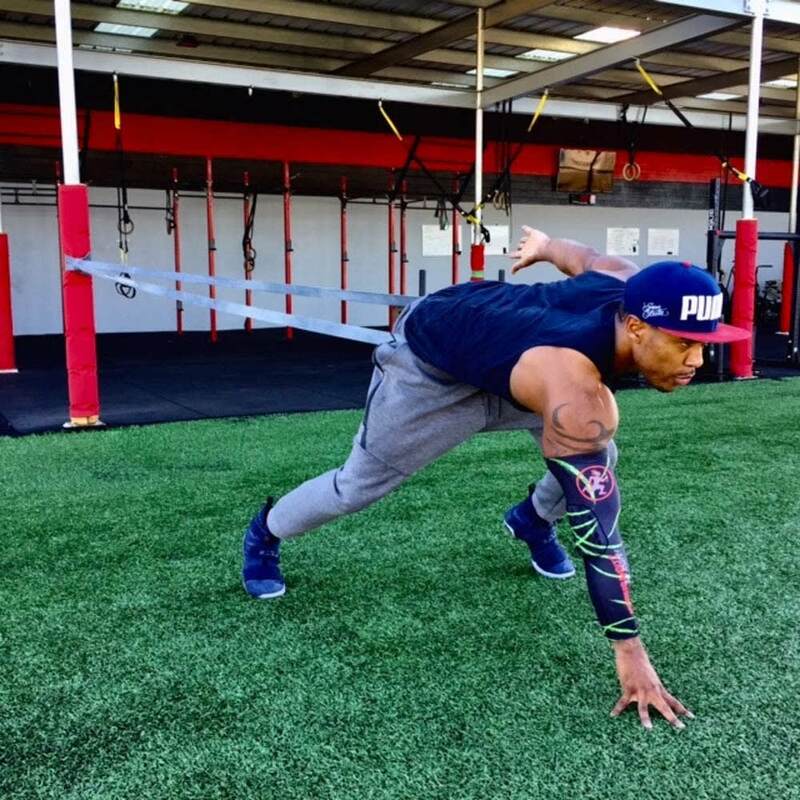 The training program was developed in partnership with Coach Joseph Potts, owner of TopSpeed Strength & Conditioning, and a contributing expert to ESPN, YahooSports and STACK Magazine. 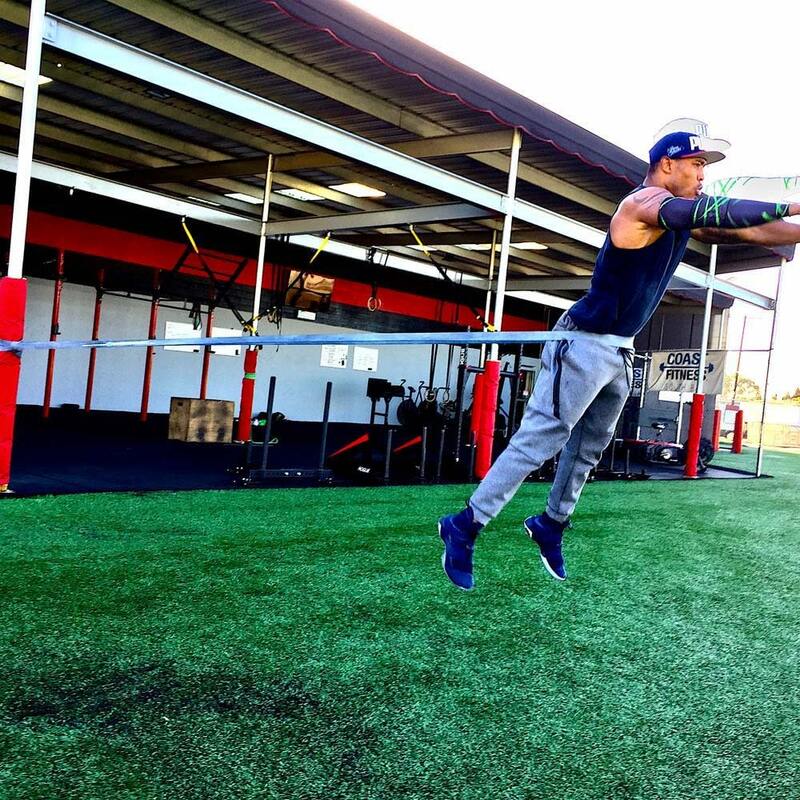 He has coached athletes and All-Stars from the NFL, MLB, the US Olympic Team and international pro basketball. 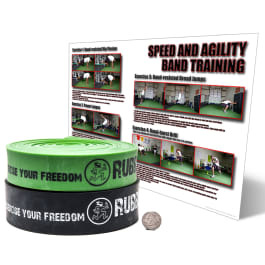 (1) 6' Agility Band | 150 lbs. (1) 41"" Robust Band | 50 lbs. (1) 10' Explosive Band | 200 lbs. Deluxe Top Speed Kit | 15-125 lbs. (1) 41" Robust Band | 50 lbs. 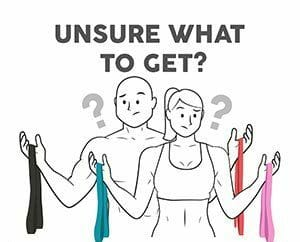 Unlike most bands, which are made in a large factory and cast as a solid piece of rubber, our speed training resistance bands are made through a durable layering process that allows them to safely stretch over 2.5 times their normal resting length, allowing athletes to train multiple pillars of movement at a high intensity. Because the layering property helps keep you safe. 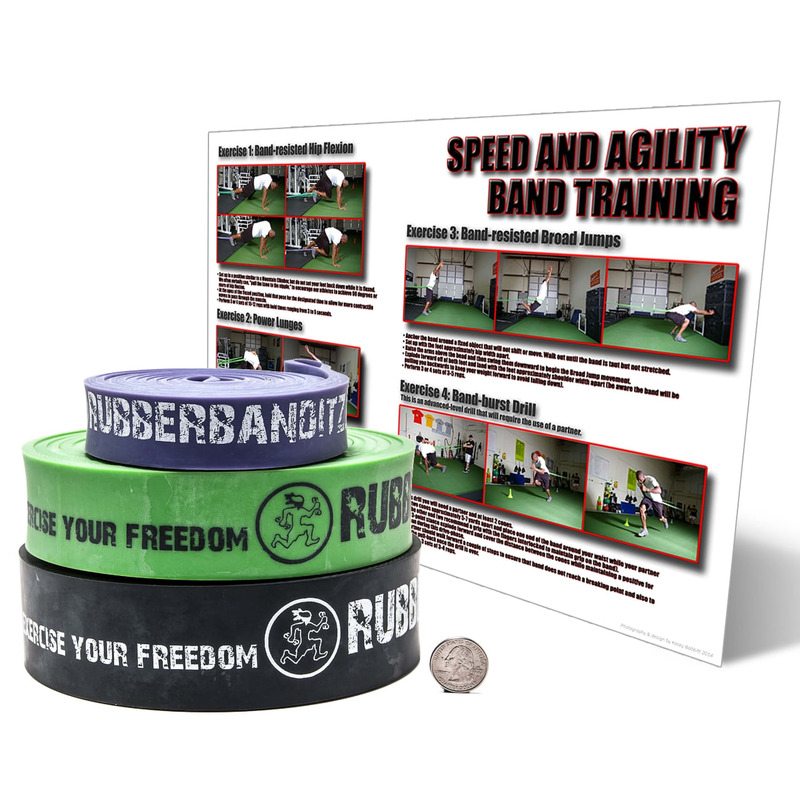 Each band is can stretch significantly further than most bungees or speed parachutes, which offers a dynamic load. This means that they a) stretch further b) last longer c) give warning as they wear out by unpeeling instead of snapping on impact. For this reason, we offer a lifetime warranty on all of our equipment. If at any point you are unsatisfied just send us back your band(s) and we'll refund or replace them with no questions asked.